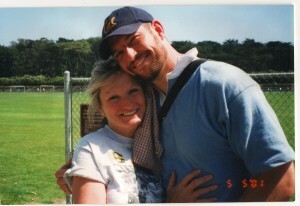 Mark Bingham was one of the passengers on United Flight 93 on September 11 and while we have heard a great deal about him, this is the first feature length biography made of his life. It looks at the close bond between mother and son. Mark’s mother, Alice Hoagland, is a former flight attendant for United Airlines and here we see a personal look at the tragedy through a story of loss and love. We also learn what a hero really is. This entry was posted in GLBT documentary, GLBT Film on April 28, 2013 by Amos. Thank God this film was released so we can know more about the fascinating life of this wonderful man!